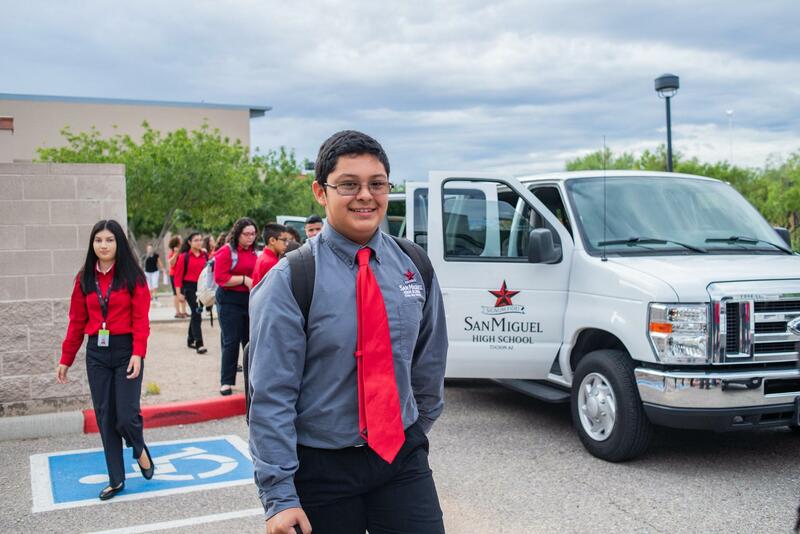 A Corporate Partner of San Miguel's Corporate Work Study Program is a local business or organization who is committed to the education and workforce development of our youth. 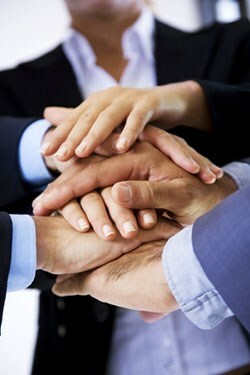 They can be non-profit organizations, small businesses, or large corporations in any industry. There is no cookie-cutter mold or specific type of Corporate Partner because we want and need partners of all shapes and sizes in order to provide our students with work experience in a variety of professional settings. Without our Corporate Partners, our mission cannot be fulfilled and our school would cease to exist. If you believe in education and workforce development for our youth, please join us!